Best tactical gear and apparel in the Northern Virginia area. Excellent and real concealed carry classes in Northern Virginia. Protection in case you encounter legal trouble after using a gun in self-defense. Live Fire Instruction specializes in first time shooters, NRA programs, and youth courses. Located in Northern Virginia. 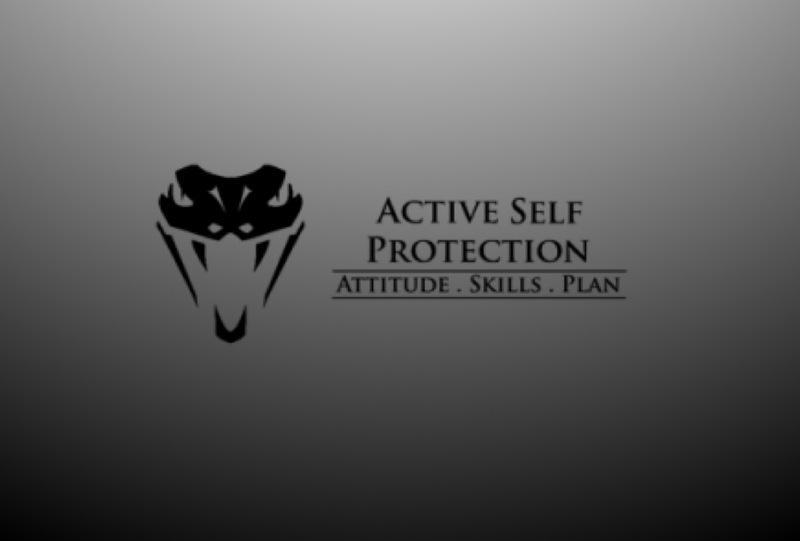 Active Self Protection exists to train people in all walks of life to protect themselves and their families from all kinds of harm; They focus on physical self-defense, and train in emotional, psychological, relational, and spiritual self-defense. Web content from SOF vets, law enforcement/emergency personnel and civilians w/passion for learning and helping others become more sound individuals.